User-friendly system and eco-friendly feature make a difference to S3 self-balance unicycle, whereby it causes a sensation in the domestic and overseas market. Since Airwheel launching the latest model, the intelligent self-balance unicycle S3 recently, it has produced constant favourable comments from users. Hitherto, it is still consistently a hit to the populace, particularly the young. The high momentum is expected to linger for quite a long time. 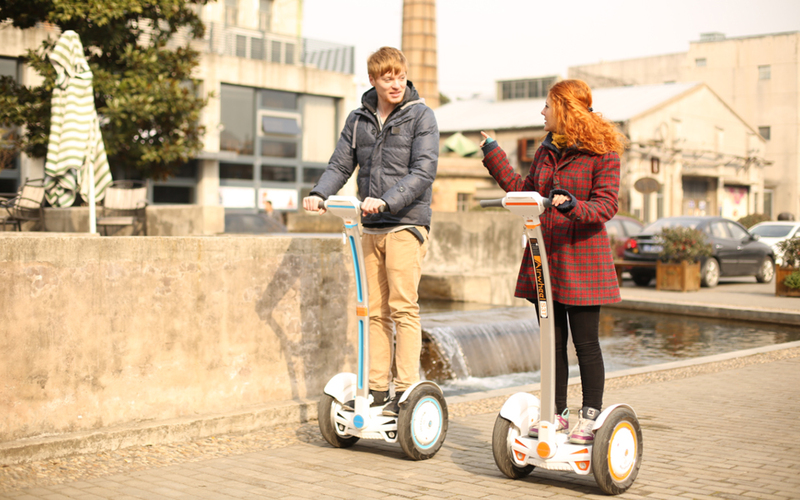 Therefore, the masses resist asking what sets S3 apart from other models of Airwheel. In comparison with other prominent enterprises, Airwheel seems still in its infancy, for it was established in the year of 2013. From then on, though, Airwheel has been holding on to the principles of operation, innovation and breakthrough. The determination to stick to these principles has never sway. Based on these principles, Airwheel researched and launched X-series and Q-series. 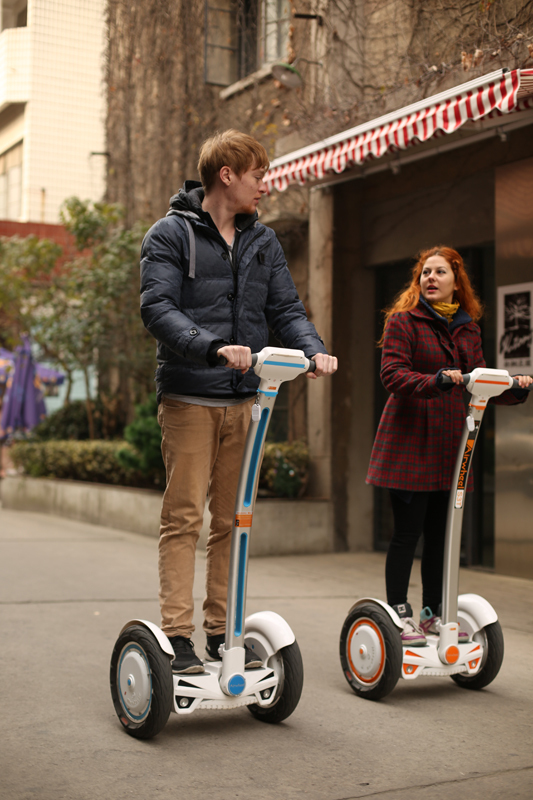 As the experience bit by bit accumulated and the technology advanced, Airwheel rolled out S3 a couple of months ago. S3, a brand new intelligent self-balancing scooter marks another breakthrough of moment in design and technology. With the passage of days'years, efforts bore fruit. As for any model of personal transporter, safety takes priority over everything. S3 self balance electric unicycle is no exception. S3 is fitted with the twin-wheel, preventing S3 from falling over or tripping. The embedded gyroscope system further enhances the stability. In addition, under the protection of warning system that serves to avoid high speed, users can zoom about with ease when they ride on S3. These built-in safety mechanisms dispel users' concerns. These days, the environment is deteriorating. The environmentalists strongly appeal for the low-carbon lifestyle. Given that fact, S3 adopts the lithium battery core, a kind of green energy that produces no emission. Therefore, S3 2-wheeled electric scooter has be quickly accepted and advocated by the environmentalists. Nowadays, S3 is widely used in some environmental sectors. In some important occasions, S3 usually comes to people's sights, for example sport meetings and trade fairs. S3 will be imaginably applied to more workplaces and activities in the future. S3 is an original innovation, but is not the last one model of Airwheel. S3's safety system and eco-friendly character set S3 apart from other models. In the future, there are more technologies and innovations to be added to the future models to perfection. These upcoming models are worthwhile to wait for a try.